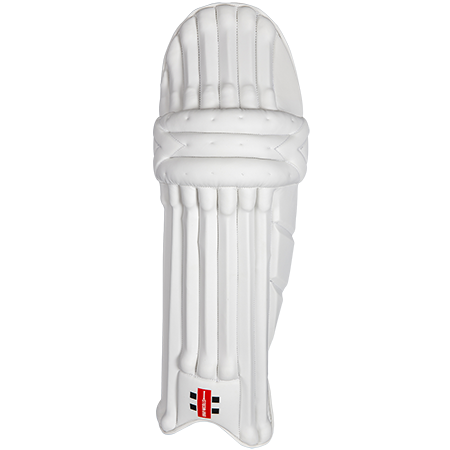 The Gray Nicolls Velocity XP 1 800 Batting Pads. 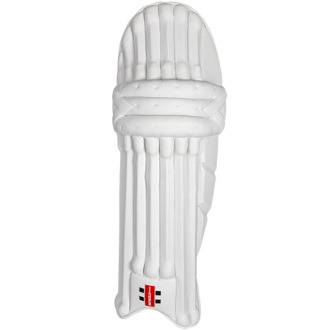 A test level batting pad containing a leg hugging design as well as traditional cane rods in the shin bolsters providing the ultimate level of impact absorption leaving you comfortable, mobile and protected at the crease. 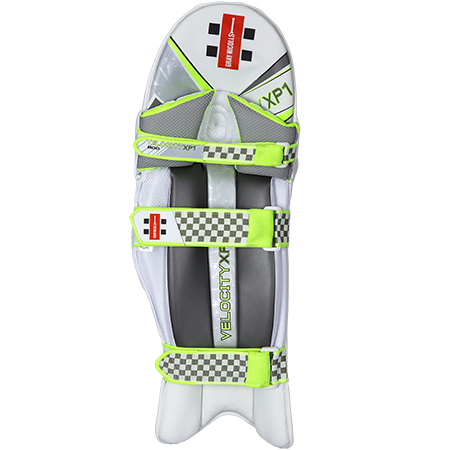 Brand new for this season, the 2017 Gray Nicolls Velocity XP 1 800 Batting Pads offers a traditional design with the ultimate impact protection level! 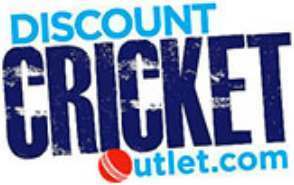 Gray Nicolls are known worldwide for their high quality and performance standards, and are a legguard that can fit any standard of cricketer!